Sgt Carey G. Pope (BT) - Sgt Pope flew three missions (158, 161, 163) with the crew and was temporarily taken off flying status. He was replaced by S/Sgt Victor H. Smith. Pope flew five additional missions (199, 200, 201, 202, 203) with the 360th Hector Vitale Crew, then was transferred to the 9th Air Force, completing a total of 54 combat missions. 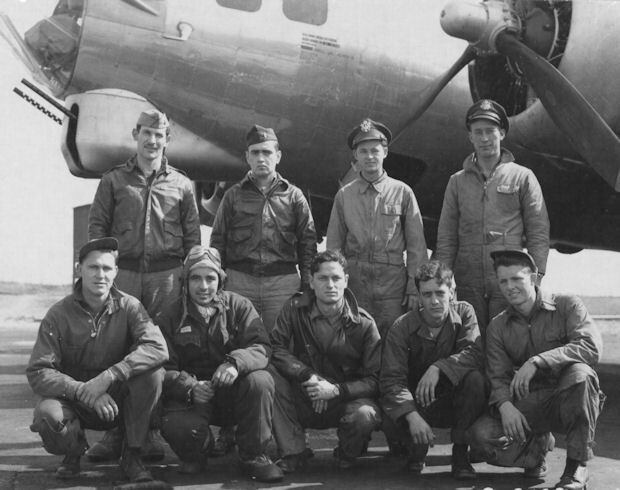 Sgt Albert L. DeBartolo (WG) flew his first mission with the crew (158), then rejoined the crew on mission 167, 02 June 1944, and finished his tour with them. Sgt L.J. 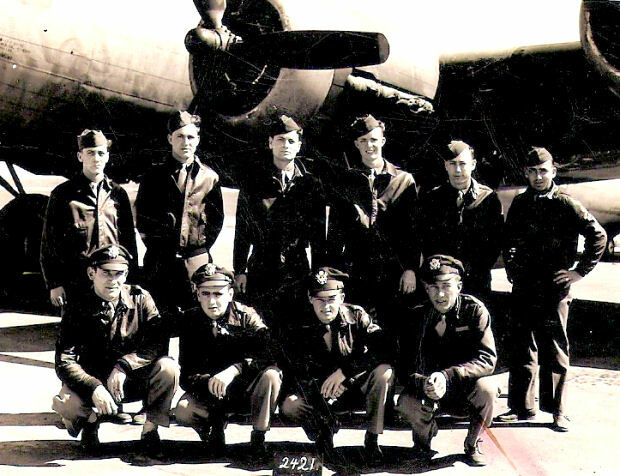 Jarreau - Was not assigned to the 303rd Bomb Group. No other information is available.